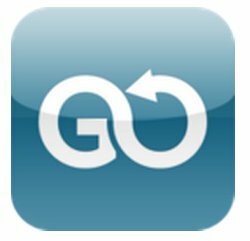 In news from Carlson Wagonlit Travel (CWT), the agency’s new mobile hotel booking app CWT To Go, has spurred bookings by over 20%, according to the company. CWT’s launch of mobile hotel booking functionality was rolled out to over 600,000 registered users in 17 markets. CWT says the app is a resounding success. 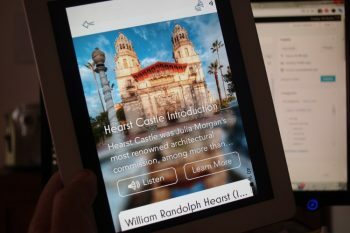 Guidekick, a fascinating new mobile app that uses rich media to get a passing tourist’s attention when passing an historic attraction, is a window inside what future travel tech will look. Available in iOS, Android, and even Google Glass editions, the app adds historical and contextual value to the places people visit. The Qwiki experience is rich, shareable, and enjoyable. The app could make a great companion for your travels, allowing you to create close-to-professional travel videos with virtually no editing experience. But is this enough to boost Yahoo!’s popularity? 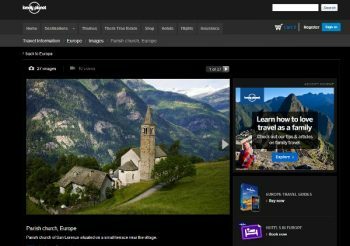 Tags: Qwiki, travel apps, Yahoo! Reading news in travel technology this morning any interested party might be a bit confused over all the smoke signals going out from online players. The New York Times suggests simply “Fewer, Bigger Travel Sites”, Expedia stocks are down on the one hand, and their mobile app is revamped a superhuman helper on the other. Meanwhile a startup called Bookt LLC takes a shot at Airbnb.com and vacations. I guess the good news is, travel technology is really still alive and doing well. Expedia has recently upgraded its mobile app with a set of mobile itineraries capabilities, that give the traveler up-to-date information at every stage of the journey. 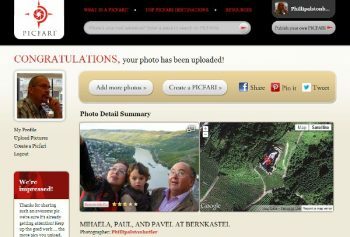 For anyone who loves to take pictures of their travels, a new app called Picfari is a real must, here’s why. 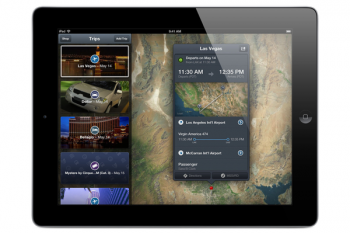 Hotels.com has just launched two new apps for Windows 8, one designed to up the ante on mobíle utility, the other specifically for the Windows 8 tablet. 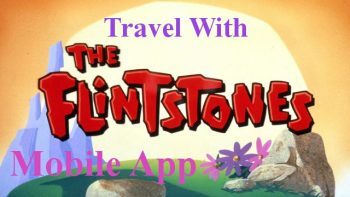 Just like every other genre of mobile application, there are more travel apps on the market than a person can shake a smartphone at. There are so many special needs it seems, no matter what you endeavor to do in life. Business, pleasure, necessary or vacation travel planning, the same holds true in nearly everything from shopping for groceries to lapping up luxurious wines, everything is optimized these days. And for good reason. We’ve discussed the need for transportation companies to better engage via the web and mobile many times. 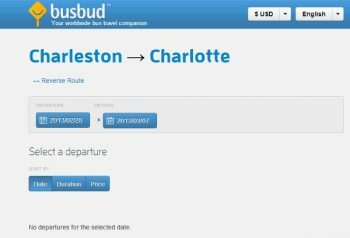 So, news that BusBud has launched did not come as a great surprise. What Wanderu has done with fitting the need in this under-served market is interesting, if a bit far off practicality wise. What could be more important for travelers than finding help when it’s most needed away from home? The answer here is simple, noting! 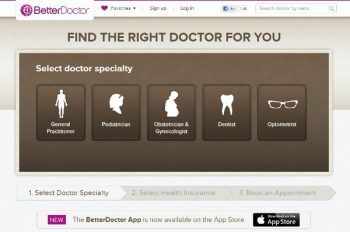 A startup new San Francisco startup called BetterDoctor is now taking aim on solving for any distant travel aches and pains you may feel. 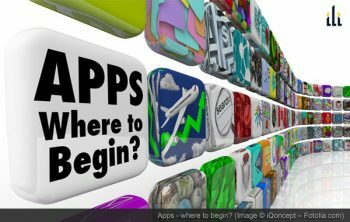 According to news from Mobile Technologies, LLC, the company has developed what they claim is the world’s most advanced foreign language translation tool for travelers. “Jibbigo” is an all-in-one app for iOS devices that can translate 20 languages and dialects. In news from Amadeus, the company has now launched a new user interface (UI) for their mobile booking app. 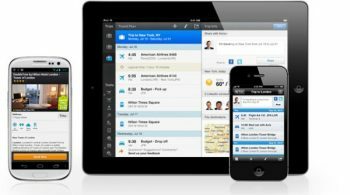 An online booking tool aimed at corporate travel, Amadeus e-Travel Management (AeTM) is supposed to help companies reduce gain control of costs.